Elsa Dechaux is a graduate from the College of Osteopaths (North London), and is registered with the General Osteopathic Council (GOsC). She has comprehensive professional insurance. 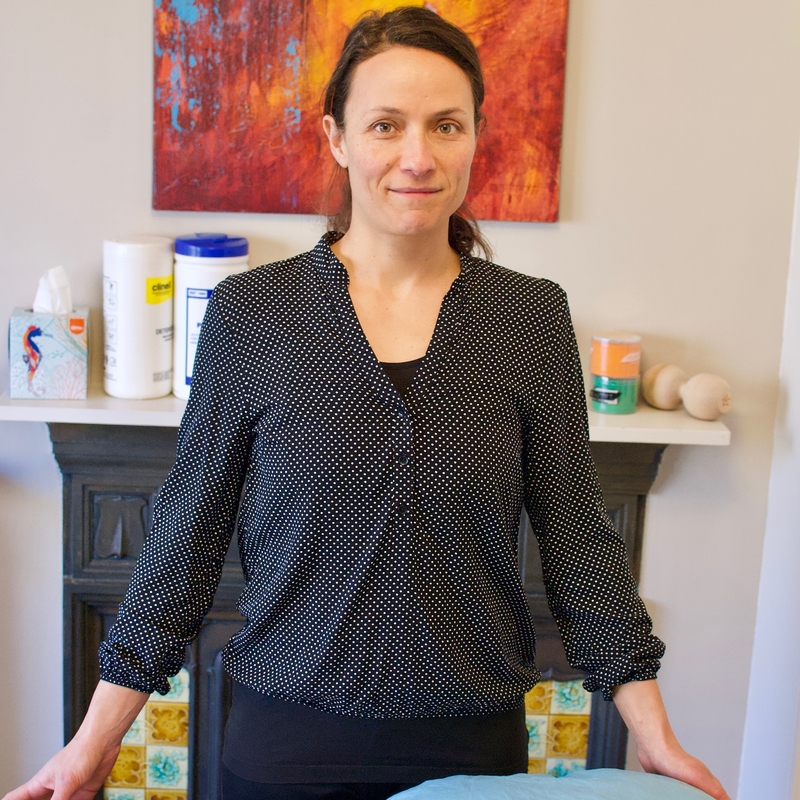 She has lived in Tottenham for 10 years, and is keen to develop a community-based practice (Tottenham Osteopathy) in an area often described as “deprived” and lacking a range of alternative therapies. 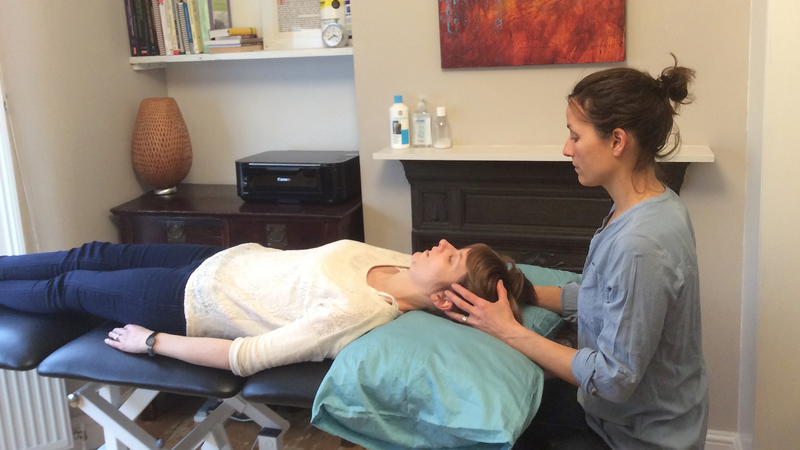 Her treatments use a variety of techniques, ranging from cranio-sacral osteopathy and lymphatic drainage to more structural techniques such as soft-tissue manipulation, joints mobilisation or high-velocity techniques. Elsa has recently completed additional training for treatment during pregnancy. She discovered osteopathy after suffering in her 20s from chronic back problems, unrelieved by conventional medical care. Although she holds a PhD in pharmaceutical chemistry and was a researcher for several years, she strongly believes in the body’s natural healing ability, and that health is a combination of lifestyle and positive mental attitude. She doesn’t agree with treatment beyond what is necessary, and promotes patient education, emphasising exercise, healthy diet and mindfulness. She practiced yoga for many years, and is a keen cyclist and swimmer.